Love takes time… – …STILL CRAZY AFTER ALL THESE YEARS! Ah I didn’t know we could grow this here! My seedlings at home now are of chrysanthemum, plan to make some tea eventually! We have tea brewed from my blue butterfly pea flowers everyday, add mint leaves, such a refreshing drink! Fingers crossed that all your plants keep growing well. Annie is so thoughtful and wow! she must be a very determined lady. I have seen people pushing gifts back and forth many times until one party has to give in either to accept the gifts or the giver has to take them home because the recipient refused to accept the gifts. No pushing back and forth, no insisting when she says no…but yesterday, I did make some more of my very nice sambal udang kering that I blogged about the other day, my mum’s recipe, and gave her a bottle. She was not home so I just left it by the gate, inside…so she could not say no. LOL!!! 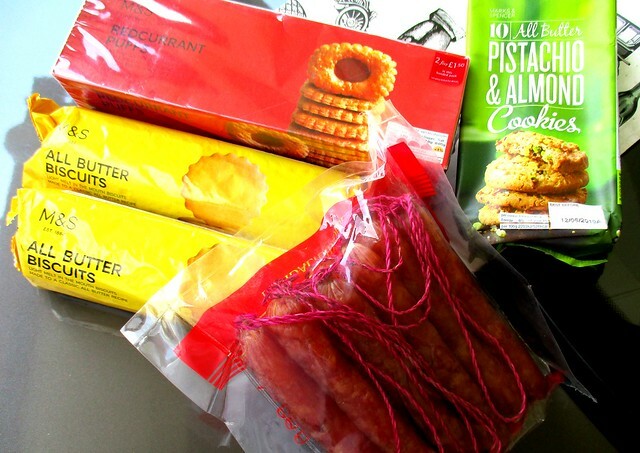 Yes, Annie is so very generous and thoughtful – will always bring me nice goodies from KL when she comes home and she will even send through her mum when the latter goes over. The short stunned plant is another species of MIL tongue plant if I am not wrong. They are easy to plant and looks beautiful compared to the tall straight ones. Fingers crossed that your ginger will be sprouting out soon. Guess Annie’s twins boys are teenagers now. Yes, so very tall now, taller than the parents. Must be Annie’s genes – I know the uncle here, a very tall guy too! 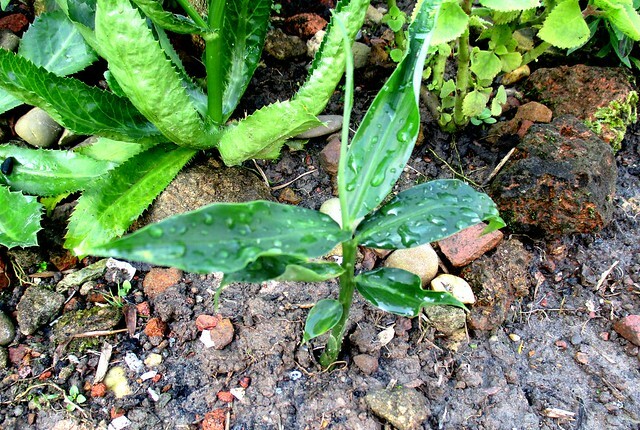 As for the ginger, maybe I should plant more – wait till I spot more sprouts among the ginger I have in the house. 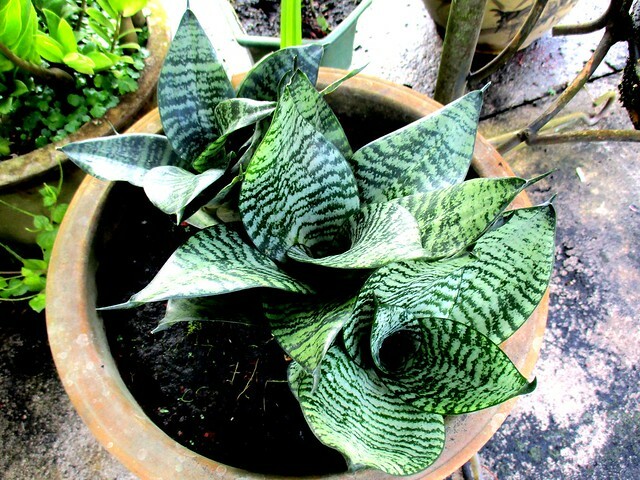 I bought two pots of the mother-in-law tongue, the long ones, before – believe it of not, they died! Everyone says they are so easy to plant, will not go wrong one. Sometimes I just do not have the luck. If it is as long as waiting for chilies to turn red, it will take ages! Oh so nice! I have not yet been able to grow any food at home but I do love to surround my apartment with green. I love places with lots of natural greenery but I have not been doing so well with indoor plants. 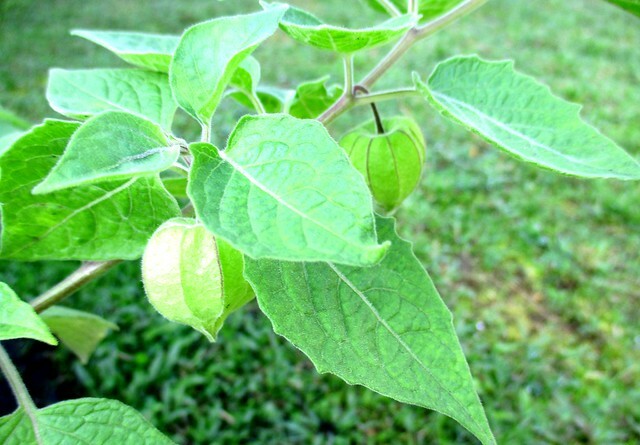 Mine’s the opposite, planting mostly edibles – things I can use for my cooking and for my ulam or for brewing tea. Pingback: White rabbit… – …STILL CRAZY AFTER ALL THESE YEARS!